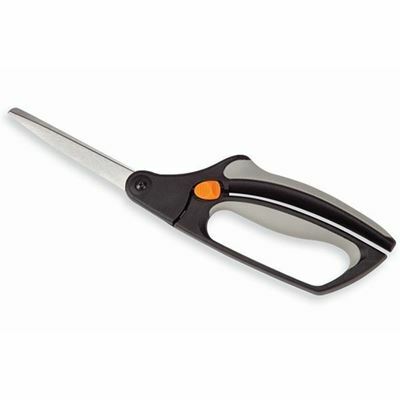 All-purpose shears feature a safety lock and a spring-loaded handle. 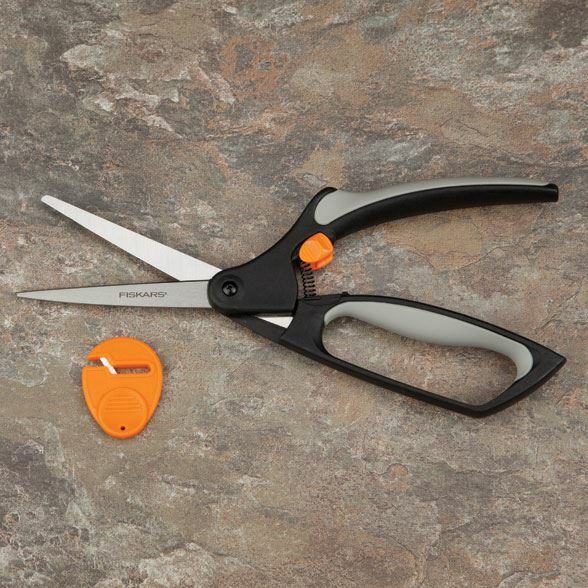 Fiskars Softouch Scissors are ergonomically designed. 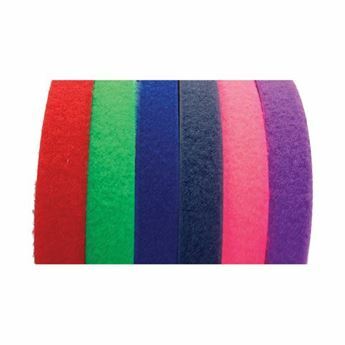 Padded non-slip handles help reduce stress on hands. Blades measure 10cm long.